From architects to games designers to engineers and even professional Lego builders — they all use the skills which young people begin to develop when playing digital building games like Minecraft. 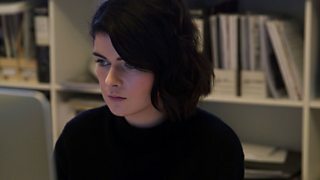 Our seven films feature a range of different people who all have STEM-related careers and who tell us what their jobs are really like. 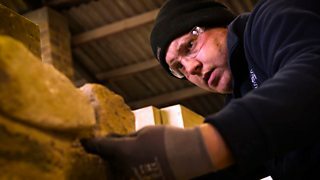 Scott MacAskill specialises in preserving old buildings using traditional methods. 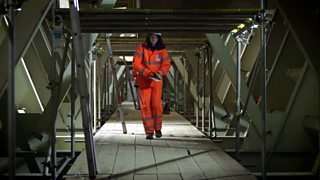 Kate McDougall is a civil engineer who is working on the new Queensferry crossing project. Inviting children aged 7-14 to help build Scotland’s top landmarks in a virtual world. 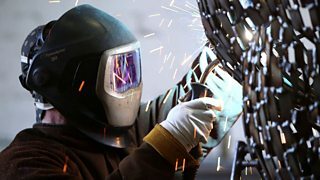 Sculptor, Andy Scott, talks about his day-to-day work and some of his projects to date. 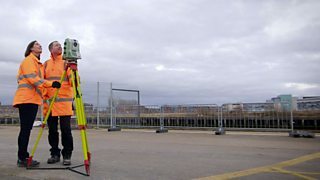 Dr Lyn Wilson describes her work as a heritage scientist and one very special project. Catriona MacDonald tells us about her work and introduces us to a special recent project. 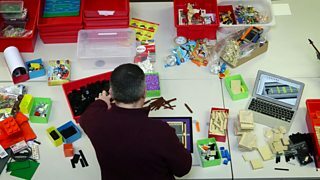 Warren Elsmore, a model maker, talks about the skills needed to produce Lego models. 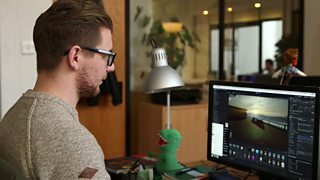 A Games Designer and Producer talk about their day to day work. More Dream Jobs- from Football Execs to Bakers to the First Minister of Scotland!